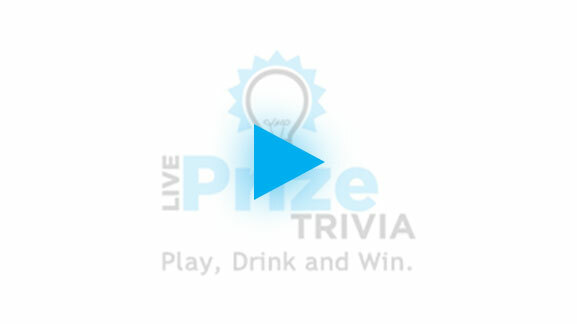 Live Prize Trivia San Diego | Play. Drink. Win. 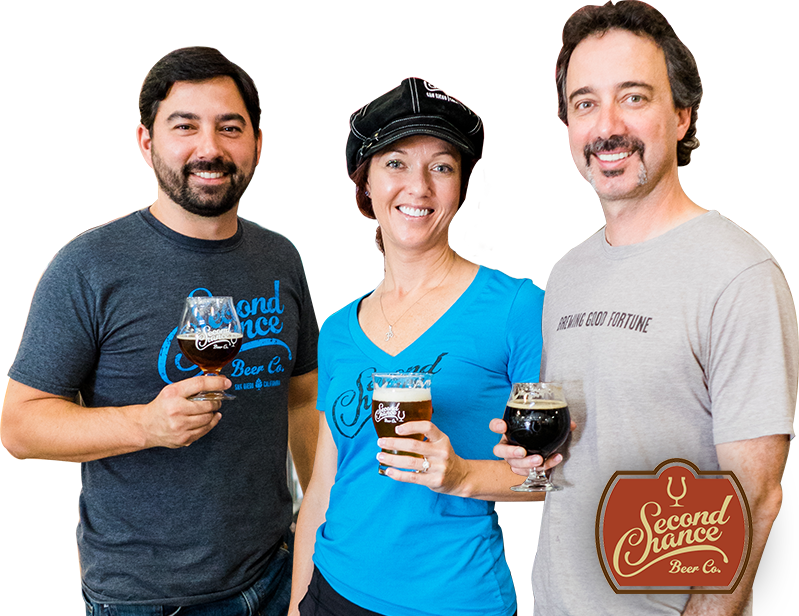 Virginia MorrisonOwnerSecond Chance Brewing Co.
Live Prize Trivia is your original source for San Diego pub quizzing! We have been at it since 2008 and are so grateful for our patrons and venue partners who are ever growing and supportive! New to LPT? Find a game at one of our spectacular venues near you! Find out How it Works and if you’d like to Hire Us to boost sales at your venue or for a corporate or private event, we’re always available for that too!! Thanks again to every one of you who has made Live Prize Trivia the game we have become today! See you around the trivia table! If the above list describes you, contact us to get trained quickly and run your own shows!